By now, most homeowners in foreclosure proceedings were suddenly realizing that most loans originated in between 2000 and 2010 were securitized without the borrower’s knowledge. This means the lenders pooled the mortgage with thousands of others and sold these pooled loans to investors immediately or very shortly after loan origination. They were paid in full but retained loan “servicing”, the day to day loan administration operations, for which they now received between $25 and $45 per year for each $1,000 of loan value. This may have been on top of a profit in the sale. On a $400,000 loan the servicer’s financial interest is now only $10,000, not the $400,000 they are trying to foreclose on. What’s more, in the process of investors purchasing the loan, the originating lender had to guarantee that all transfers were as laid out in pooling and servicing agreements which are on file with the Securities and Exchange Commission. Any violation and the now “master servicing lender” is under obligation to buy back the loan at full price, a guaranteed loss on a now non-performing loan facing foreclosure. 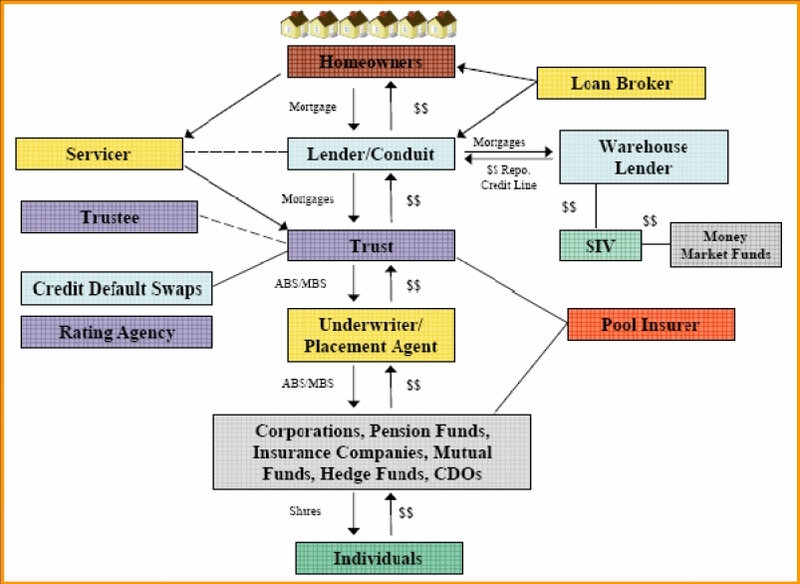 Based on default servicing agreements the servicing lender can use creative loan accounting to essentially position a defaulted loan to where the servicer receives most of all of the property in a foreclosure and the investor owner gets little or nothing, but the loans were insured and T.A.R.P. monies make the investor whole so they don’t miss the property. The servicer sold the loan for payment in full and now gets the property free and clear because the mortgage was not to them, it was to the investor. Is this fair? No, but it is happening every 15 to 20 seconds in the USA. So how does an attorney you stop this? They use the evidence process in court to introduce findings of a highly qualified expert that is willing to stand behind the issuance and be an expert witness. To keep those costs down in foreclosure and bankruptcy most judges all expert witnesses to appear in a virtual manner, by phone conference or video conference and in so doing enable this type of support in a case at nominal prices. The evidential findings are based in undisputed facts that are not objectionable because they address genuine material facts pertinent to the case. These facts include showing many defects that prevent foreclosure and bring to light issues the lender foreclosing wants to hide and has misrepresented. Ownership, improper endorsements, subsequent sales, now bankrupt parties, not including real owners as parties in interest, fraudulent use of MERS, fraudulent and collusion on affidavits, robo-signed documents, illegal deed and trustee assignments underlying improper deed enforcement and much more. 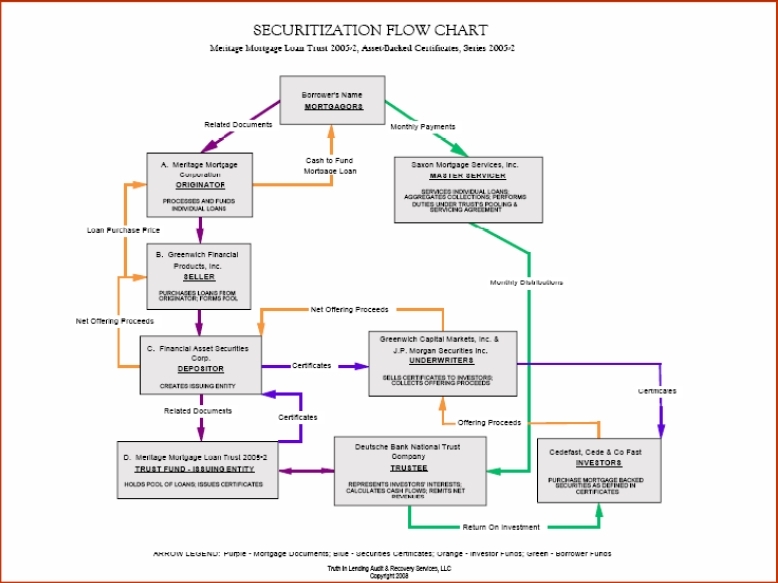 Basically anything by which the lender can foreclose because that is the only way to sever the risk of lawsuit by the investors. That is why the investors are not being included in the lawsuit. Should they become aware, there could be a class action and because they bought hundreds of thousands of similar problematic loans, the servicer can inherit tremendous risk and potential losses. The evidence usually turns up facts that conclude the first party ownership is just not there according to law, at least not a secured mortgage anyway. Unsecured the mortgage debt can be crammed down by a bankruptcy Judge or completely discharged after some years in a quiet title action. Those are the legal aspects left up to lawyers and courts. Faced with losing in court, lenders typically settle and move on. The number of cases winning in this way is a relatively small number. Settlements include loan modifications of terms, acceptance of short sales, waivers of deficiency judgments and having the case dismissed entirely or crammed down by a bankruptcy judge.